Visiting the beautiful Hawaiian Islands is high on every water lover’s vacation bucket list, so why put off your visit? Whether you are looking to enjoy the legendary surfing scene or see the sights of glamourous Honolulu, there are plenty of ways to experience Oahu. Boat rentals, snorkeling, shopping, and much more mean you’ll never be bored. You can take a look at the upcoming events in Oahu before your trip, and use this destination guide to plan the perfect getaway. 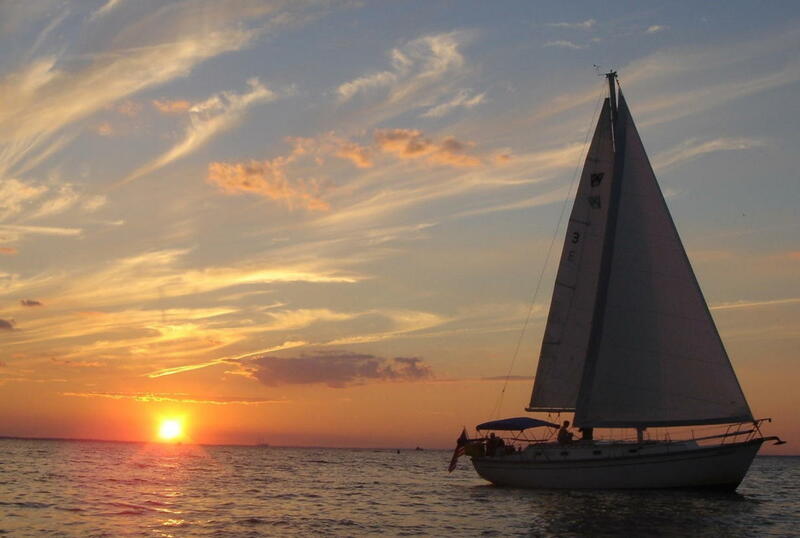 Let’s say you’ve got your luxury yacht or sailboat rental on the waters, cruising around the island and enjoying the sun. You’re having a great day letting all your cares drift away with the tide, but suddenly your stomach reminds you that it’s lunch time. What can you do? Well, first, don’t fret! There are many places in Oahu where you can head to eat without giving up your rental. Here’s one great choice: At the Koko Marina, the Kona Brewing Company has all you need for a fast and tasty lunch. Pull up in the marina, and you’ll find the pub right there at the dock. 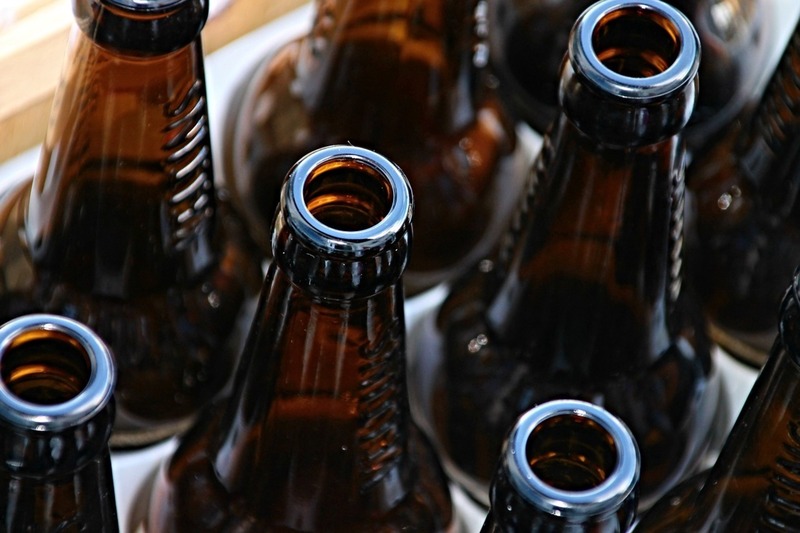 Have a pizza, enjoy some fresh fish, and don’t forget to try one of the locally brewed beers on tap. There’s also live music in the evenings! Want to get a stunning view of the island, enjoy some luxury, and soak up the sun all at once? Rent a boat for the best views: visit in December and you’ll be able to go whale watching, or come and take a shot at hooking a Pacific Blue Marlin, an Ahi, an Ono, or a Mahimahi on a guided fishing boat tour. Jet-skiing, wind surfing, wakeboarding, kite surfing, and body boarding are all fun things to do as well on the waters, but what about the glorious views under the water? In Oahu, things to do aren’t limited to the surface! 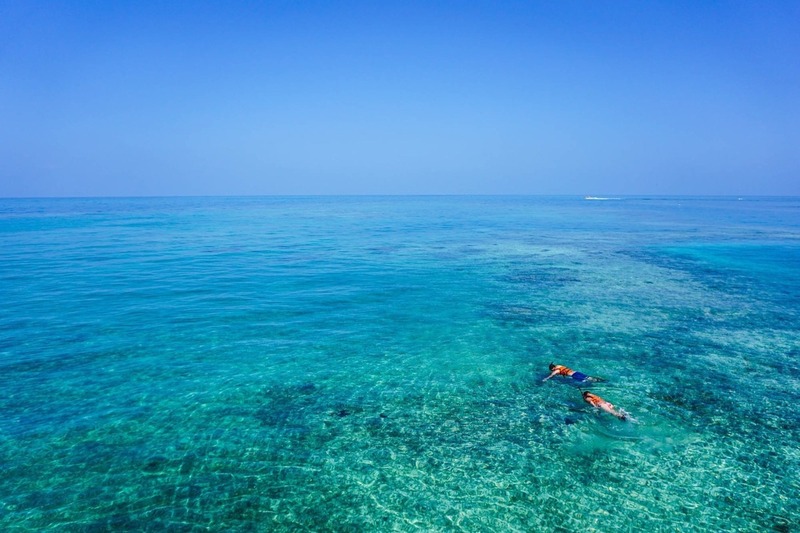 Scuba and snorkeling are two fantastic ways to see the beautiful reefs and wildlife just under the surface. Shark’s Cove may have a scary name, but this is a fantastic place to snorkel. The clear waters are shallow and safe, but are best explored in June, before the winter swells. (Surfers take note – this area is prime during the winter months!) If you prefer something guided and good for kids, check out Ko Olina lagoons on Leeward Coast, where you can get a snorkel tour from pros who are great at introducing kids to the beauty of the underwater landscape. Is it time for dinner? Head to the Ko Olina Marina, where you can rent a slip and trot right up the dock to enjoy a meal at any of the seven waterside restaurants. Whether you want Mexican, fusion, Hawaiian, Italian, fresh seafood, or locally sourced oven-baked pizza, you’ll find it all right here. 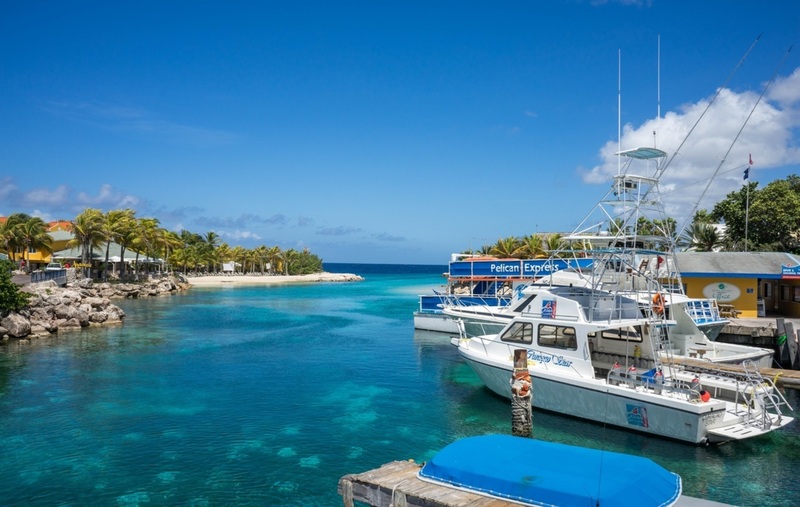 As you sail around Oahu, keep an eye out for other guest-friendly marinas, were you can often find many waterfront restaurants that are just steps away from the docks. If there’s any reason to head to Oahu, it’s to check out the water! Waikiki Beach is one of the best places to hit the waves if you love surfing, thanks to big waves and clean water. You can find lessons if you’ve never been on a board before, and it’s a great place to bring the family. Being in a protected bay means you don’t have to worry about dangerous undercurrents. 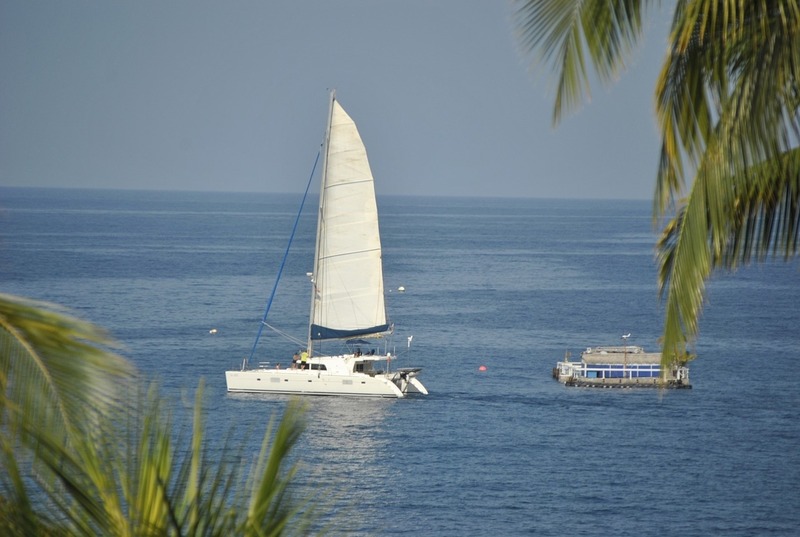 The Maui Channel is perfect for cruising, either on your own or with a captain who can guide you to some of the best spots around the island. Diving and snorkeling are two activities that water lovers can’t miss in Oahu. Hanauma Bay is the world’s most visited snorkel spot, but also check out Lanikai Beach and Three Tables. And all around the island, you’ll find plenty of chances to try out paddle boarding, kayaking, and other fun in the water. 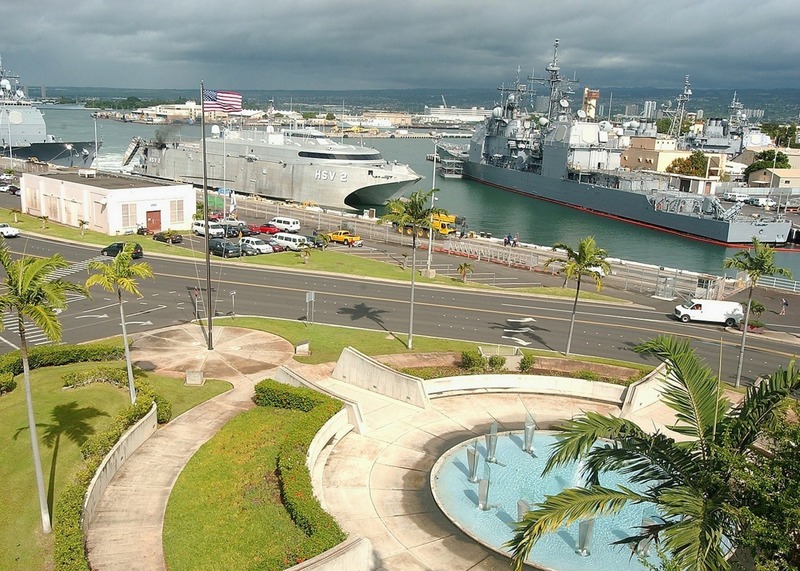 History buffs won’t want to pass up a visit to Pearl Harbor, where you can tour five historic memorials: the USS Arizona memorial, the USS Bowfin museum and park, the Pacific Aviation museum, and more. Check out the Bishop Museum to get a unique lesson on the culture and history of the island, visit the famous Duke Kahanamoku statue, or dive face first into hundreds of tasty dining options. (Want to know more? Check out our guide to Oahu dining!) From local fare to trendy fusion cuisine, there’s something for everyone all over the city. In Downtown Honolulu, you can take a leisurely walking tour of some of the city’s most historic and culturally important sights, such as the Aloha Tower and the Iolani Palace. 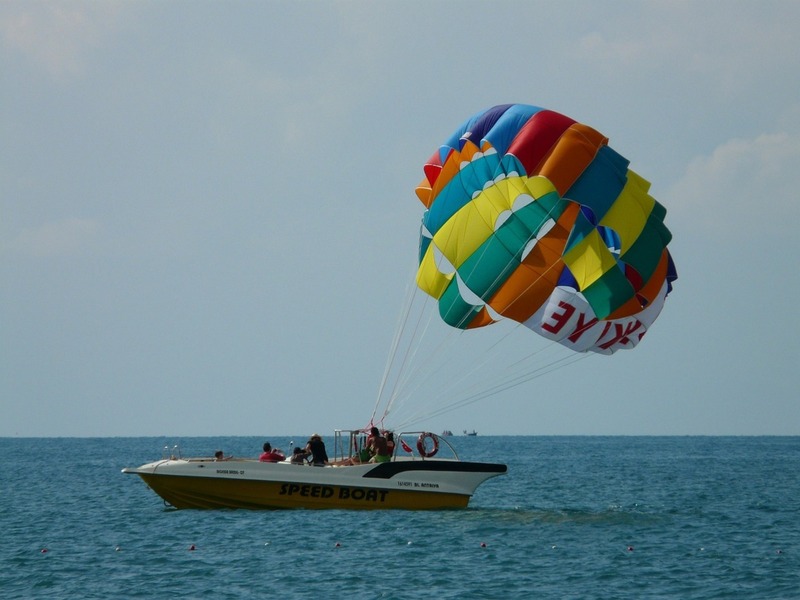 Try parasailing over the ocean: You can fly high in the sky, overlooking the stunning coat and getting a bird’s eye view of the Pacific. A guided tour in a great way to see the best spots. You can let the pros handle the logistics while you just go along for the ride. Another excellent rush for adrenaline seekers is surfing. Waikiki Beach is the hot spot for surfing in Oahu, and you can easily find lessons if you’ve never been before. Kayaking and paddle boarding are also tons of fun, especially if you’ve never been on the ocean before. And because Waikiki Beach is in a protected bay, there is less worry about dangerous undertow. Bring the family! Have an exciting Friday night dinner with fireworks lighting up the Honolulu skyline from the Makani Catamaran’s dinner sail. This cruise offers an island-style buffet meal and a fun, casual atmosphere that is great for a date night in paradise. This is the perfect way to finally settle that age-old debate in Oahu of where to eat tonight. If you prefer to stay on the water as much as possible during your stay, a picnic on your Oahu boat rental is always a great idea. As you visit Honolulu, take a quick stop at the Maunakea Marketplace, in historic Chinatown, to pick up fresh ingredients to bring on board.